Sohaila has a variety of practice classes to choose from. Whether you want to learn belly dance technique in a group setting or perhaps you would like to take private lesson, Sohaila has a class for you. If you want more of a fitness aspect with the enhancement of belly dance, then you are in the right place! 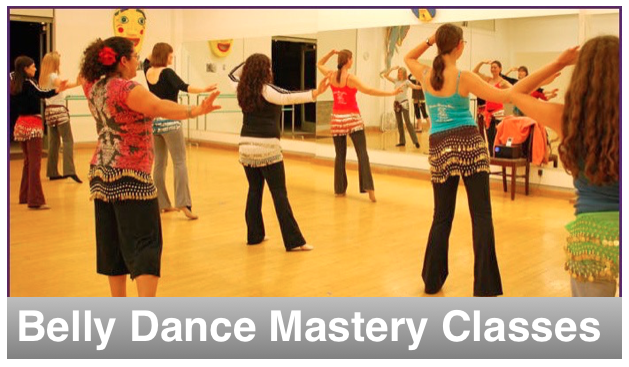 Private Class– Do you want more one on one time with Sohaila to perfect your dance movement? Perhaps you would like to work on yon your own choreography? Sohaila will help you reach your personal goals and overcome your challenges. Click here for Sohaila’s Package classes. This class entails a plethora of excitement and educational aspects. Whether you are a beginner that just wants to try something out, or perhaps a beginner that is moving up to intermediate, or an intermediate that is on her way to advancement and into dancing out in an audience setting this class is for you. This class has a lot to offer for any student. Even though there could be different levels of dancers in this class I ensure you that each student is applied the right teaching structure for that individual student. I make it a point to give each student personal attention so no student feels left behind nor left out. If I find that you are doing well at a particular move I will speed you up so get ready for a fun workout.In this class we do a variety of combinations, repetitions, veil work, and specifics. Sohaila is always working on something fun in class. This class entails learning some fun, challenging and intricate Choreography’s, moves set in a sequence and applying them to a piece of music. Choreography’s will include, but not limited to, drum, veil, folkloric, and traditional. Their is a lot of repetition in this class to ensure you get the most benefit out of the choreography that is taught. Sohaila has made 100’s of unique choreographys. Technique is key to keeping you looking great, especially dancing in a group setting. This class focuses on getting great practice in for upcoming events that the Sohaila’s Shining Stars perform at. We are always looking for new dancers to join us and perform at events with us. Choreography’s include, but not limited to, drum, veil, folkloric, and traditional. There is a lot of repetition in this class to ensure you get the most benefit out of the choreography that is taught. Lets face it, we ALL want to be the best dancer we can be right either just for empowering ourselve or to perform? Do you ever imagine how amazing you would dance if you had a personal mentor to teach you belly dancing technique and also provide you with individualized inspiration and coaching? If you said yes to these questions, then you are in the right place! 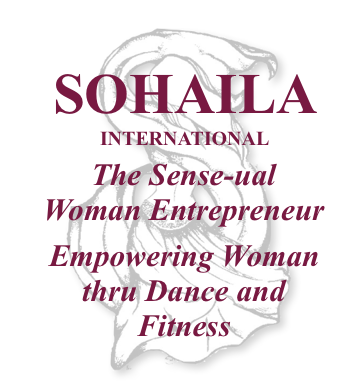 Perhaps you want more one on one time with Sohaila to perfect your dance movement? Perhaps you would like to work on yon your own choreography? Sohaila will help you reach your personal goals and overcome your challenges. read up on Sohaila’s Package classes and start getting personalized coaching and mentoring today! Love moving your body and feeling empowered? Keep inspired and empowered every day!